So You have budget, now what? This was the question I asked myself over and over for the past 3 years before finding someone who knew what they were doing. Each month I would sit down and make the budget, then show it to my husband who could have cared less and always said “yeah, it is fine. Thanks for doing it.” Then we would go out and shop and not think twice about our budget until the end of the month when we would look at it and look at our spending and saw that they never matched up. I would always think why can’t I get this to work. people do it all the time right? Well, the answer to that is wrong. People don’t do it all the time. People now don’t know how to budget, they don’t know how to do much of anything with money but spend it until they have no more and then spend even more of what they don’t have. That is part of the reason the US is in such a hard place right now. People don’t know how to live on a budget. So I wanted to share with you a few things that I have learned these past few years on what works and what doesn’t. What you do once you have a budget so you can live your budget and not just have it. The first thing that I changed was my way of thinking. This move was HUGE for me. I had to look at my budget as a spending plan instead of just a piece of paper that said this is what we spent last week and this is how much we went over and had to move from savings to checking. I began to think of my budget as the way I live. It wasn’t just a log of the past but a log of what was to come. The label I was putting on each cent I had was telling it, and me, where it was to go. It was helping me to remind myself of the promise I had made myself to live within our income. This change was the turning point for me. It was the point when I realized that we were going to learn discipline and patience. We were going to learn how to be in charge of our money instead of letting it be in charge of us. Second, you have to track your spending. When we started to track our spending we used Quicken. We still use it and I love it. 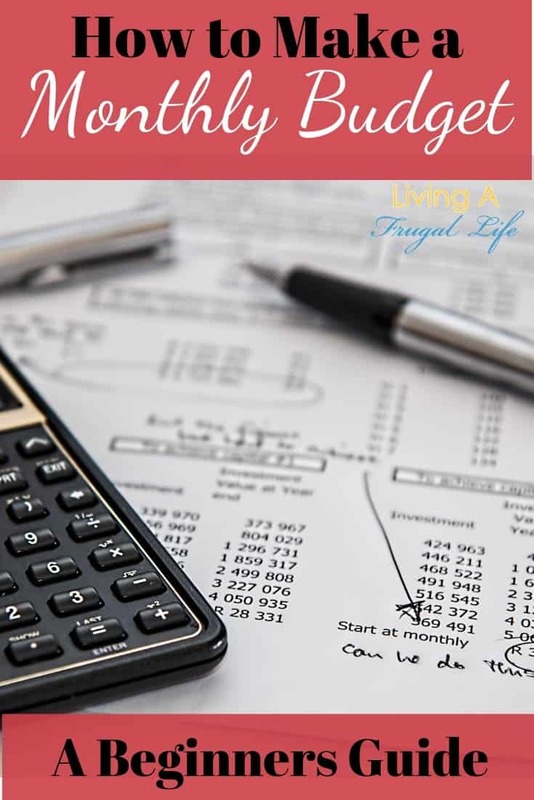 It is free to use the online version now so if anyone needs something to help them get started with budgeting, it is a wonderful program that helps you to track your budget in real time. But you have to remember to check it and update it. If you are in that frame of mind then that program would be wonderful for you. For me, however, it was just a step in the right direction. I was still spending a lot that wasn’t budgeted. Groceries and everything was always just barely over the amount I had budgeted. I couldn’t figure it out. I had done everything I was supposed to do. I had updated my Quicken regularly, I had been careful what I had purchased. Everything! I still didn’t get it. I still couldn’t make the ends meet. So I began to ask around. I found a tracking page on The Obsessive Shopper that I began to use. This helped me for a month or 2 to really see how much I spent. 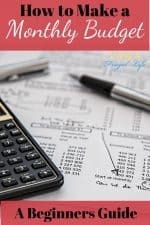 I would definitely recommend this to those just starting their budget as it really helps you to focus on what you need to do and how much you spend. The easiest way you can track your spending, and the current system we use, is to live on cash. This means that anything you have expenses or savings for that aren’t bills or transfers are taken out of your bank account in cash. You then make an envelope for each topic and put that amount of cash in it. Then you only use what cash you have in the envelope to make your purchases, no more. Once you run out, you don’t buy anything else. This is easy to track your spending as you have what you have in the envelope. So you can make your purchases and you can physically count how much you have left to spend. I LOVE this system. It has made all the difference in our spending. We are able to see what we spend and we are able to really think about our purchases before we make them. We are able to tell our money where to go and we are accountable for our purchases. I would tell anyone and everyone to try to live on cash in this way. It really starts to change your way of thinking about money. Third, you have to be accountable to someone. This has been a tough change for us to make. My husband and I sat down and talked about what we wanted our financial goals to be and how we felt we should get there. We wrote up a contract and promised that all our purchases would be talked about and wrote our goals so we were sure we were on the same page. We each signed the paper and it is posted where we see it every day. We have constant communication about our money, what purchases we have made, how much we have left in what envelope and how we are going to save more money. It has been a wonderful thing for us. It has brought us closer ad we are both involved in the budgeting and money process. We are accountable to each other. This return and report philosophy is what has made our budget really work. This is what has kept us thinking about our money and being aware of how much we have. So be sure to have someone you are accountable to as you are living your budget and learning to manage your money. Remember that this is a learning process and that there will be times when you will be under budget and over budget until you learn your spending and saving habits. As you live it, it will get easier and you will be able to make your budget quickly you will know exactly what you need. I totally agree with the cash thing. My husband and I are still working on the very same problems that you talked about- we were raised on and are still struggling with the whole immediate gratification thing. We both go out and get something when we want it instead of budgeting and saving. Thankfully we haven’t gotten into too much trouble financially, but I always think about all the money we could save if we got impulse shopping in check. But we’re improving! I don’t have much grounds to be giving tips, but what helps with my husband is that I make sure I have a little money built into the budget that is his “allowance” (for lack of a better word) so he doesn’t feel too deprived. What we’re working on now is him not spending it the day I give it to him then dipping into the account for more when he needs a part for his bike or something. Brandislee makes a great point. Your budget must be live-able. If you try to trim too much and there is no excess for even a little fun you will never stick to your budget. The difficulty comes in determining how much fun to allow yourselves but I recommend budgeting necessities first (food, shelter, transportation costs), and THEN “blow” money as Dave Ramsey followers call it and finally pay your other obligations. 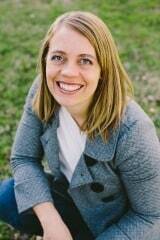 Another great post in this series on budgeting! How many of you are looking for personal budgeting tips? We just spent the last year solidifying our budget. It was a long process of checks and balances, but it was not as hard as I thought it would be. 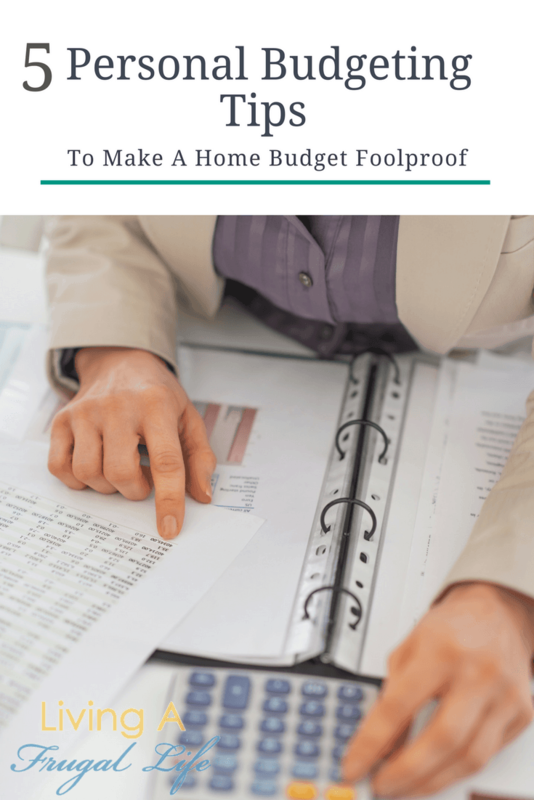 When you are making your home budget, It can be hard to follow through. These tips will help you foolproof your personal budget so you can make it easy to follow. 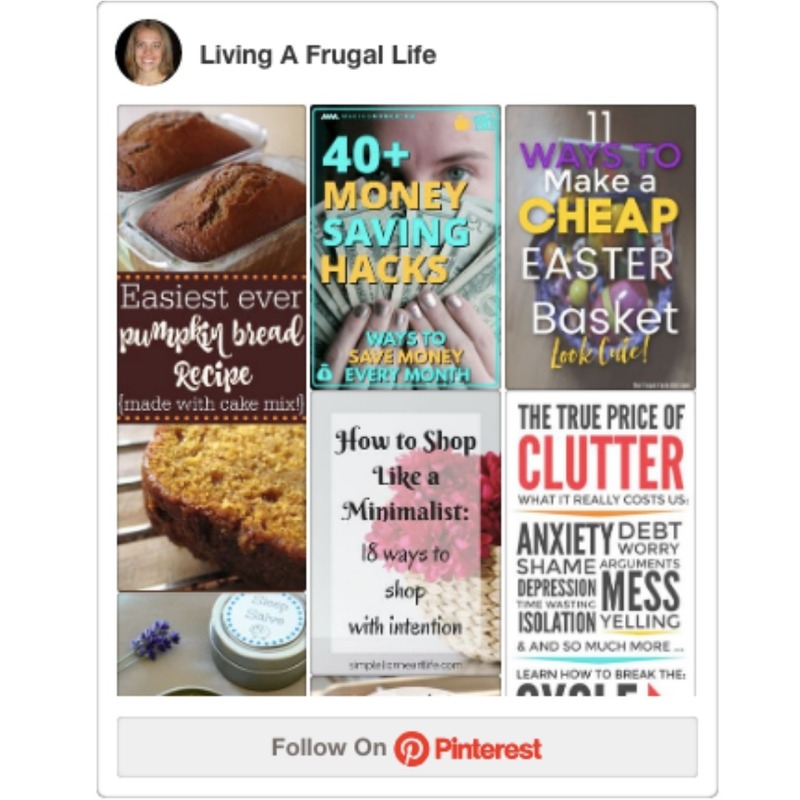 You have to check out these tips so you can become financially free! 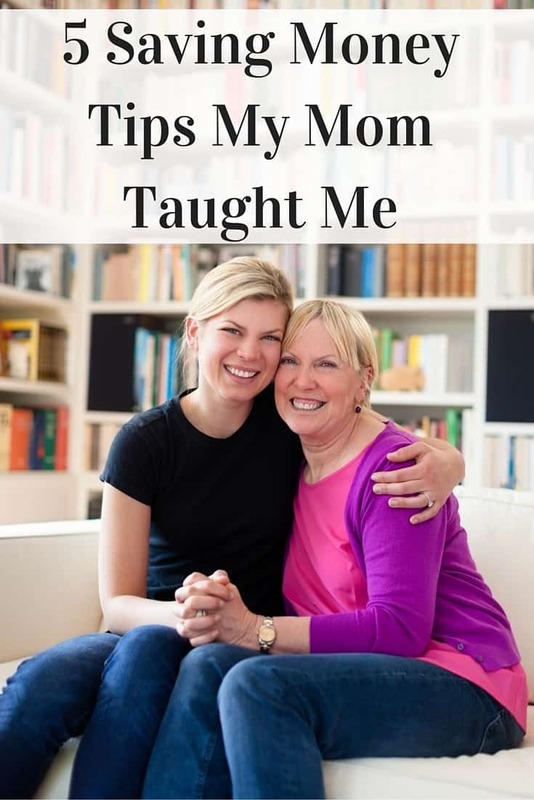 When I was growing up, I never thought twice about money or saving money tips that my parents did every day. Until I was married, I didn’t realize all the things they did every day to make the most of their money and save money each day.